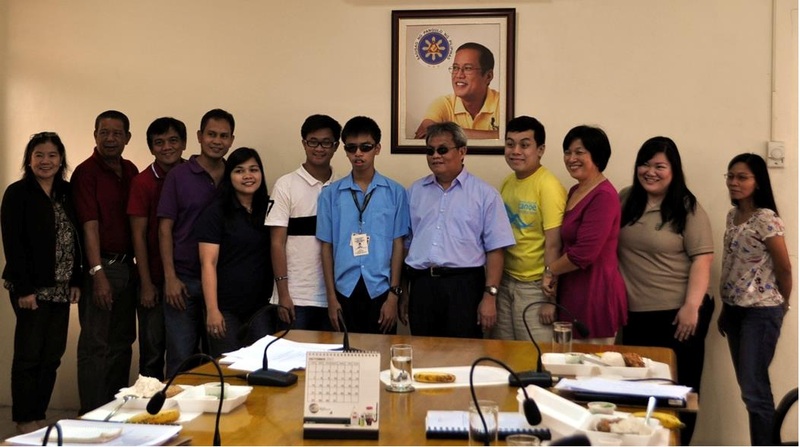 Philippine Web Accessibility Group (PWAG), NCDA’s online advocacy group on web accessibility, represented by its President and MCCID Institute of Technology Training Director Mr. Jojo Esposa, as Resource Person, shares hands-on techniques to make websites accessible to persons with disabilities . 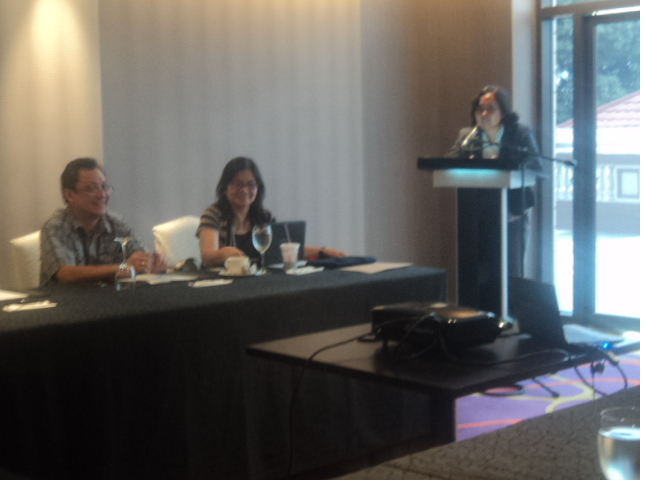 IFES Philippines’ Project Officer Ms. Mae Butoy warmly welcomed everybody to fast break COMELEC’s “PWD-friendly” website for disability-inclusive elections. 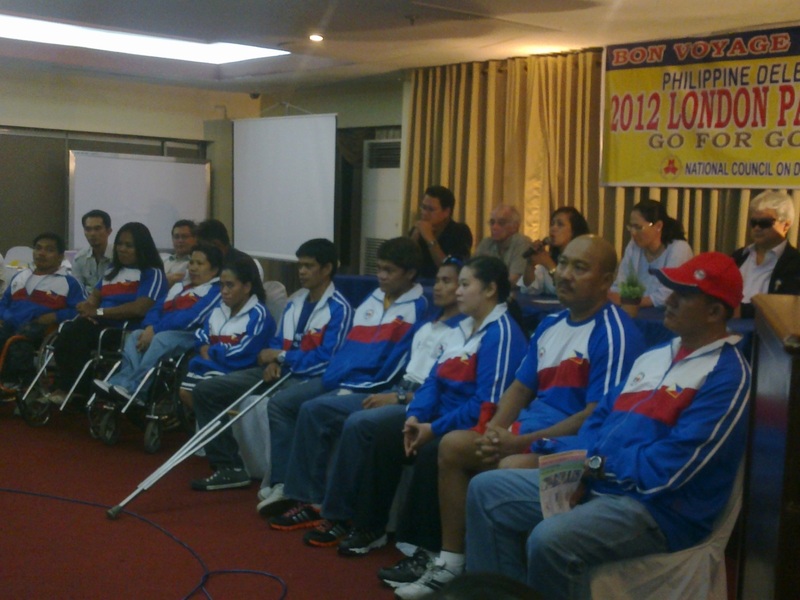 Held for COMELEC’s IT Team at the Bayleaf Intramuros on March 22, 2012, this was in tandem with the National Council on Disability Affairs (NCDA) and the Philippine Web Accessibility Group (PWAG). NCDA-Technical Cooperation Division Chief Nelia de Jesus thanked IFES Coordinator Mae Butoy for sponsoring the training that gave momentum to COMELEC’s initial efforts to bolster registration of voters with disabilities. 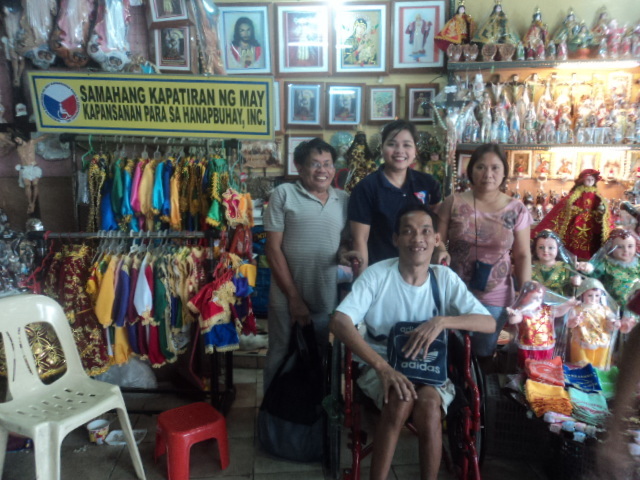 This year, the Council will hold similar workshops for other GOs and selected LGUs, to expand web accessibility of citizens with disabilities to government’s programs and services. An act to enhance the mobility of disabled person’s by requiring certain buildings, institutions, establishments and public utilities to install facilities and other devices.